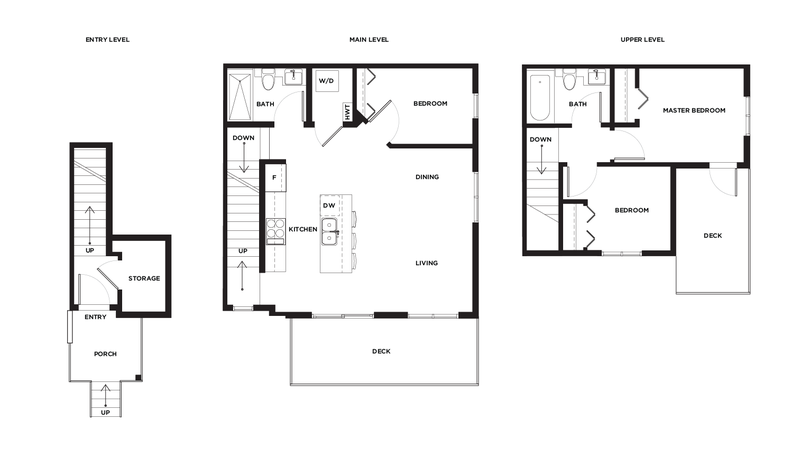 We’d like to introduce you to Ward – the latest Vicini Homes development in Vancouver. 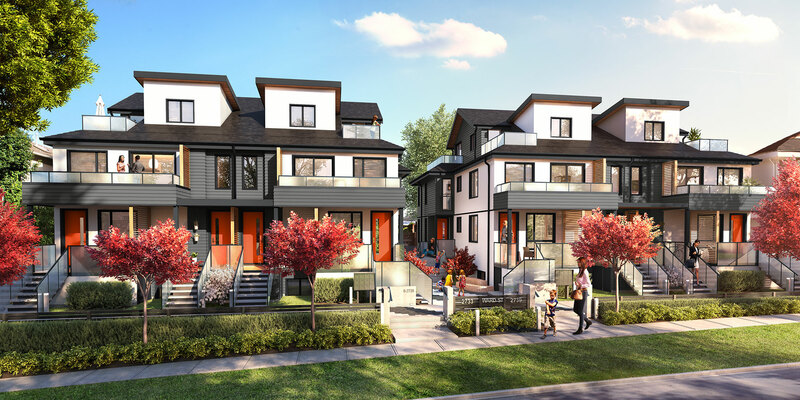 These 3-bedroom townhomes are in the lovely Norquay residential neighbourhood, just steps away from 29th Avenue Skytrain station and surrounded by parks, bikeways, and great schools. 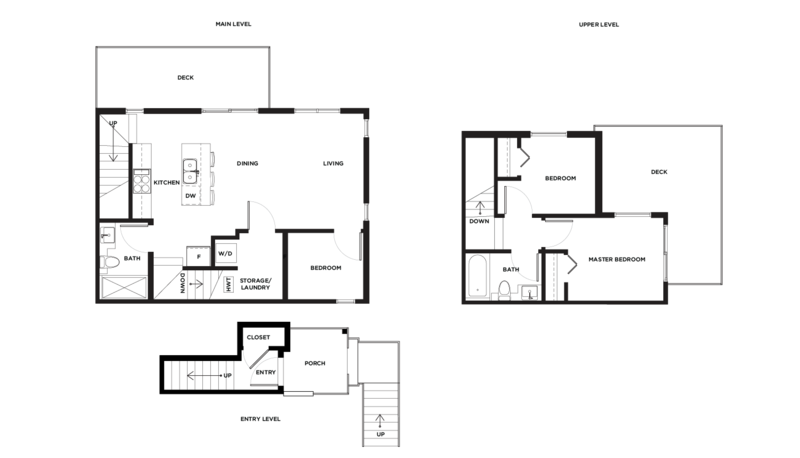 Homes at Ward range from 950 – 1,070 square feet in size, with contemporary open floor plans and modern finishes. 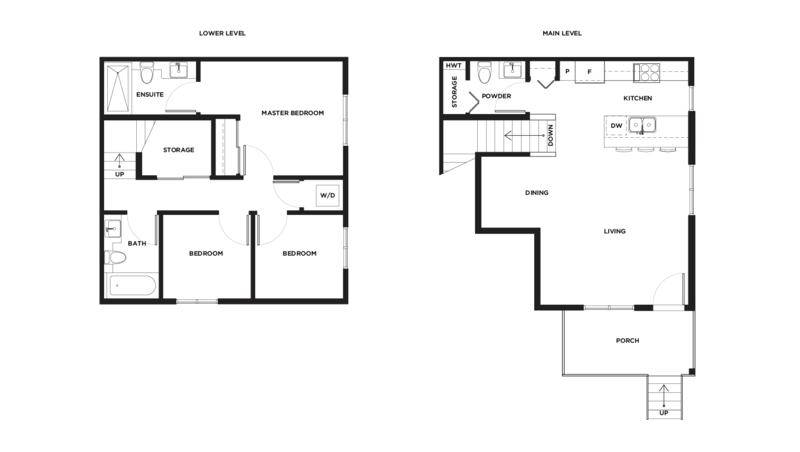 With kitchens designed for real life & entertaining, you’ll love the sleek European-inspired cabinetry, full size stainless steel appliances including gas range, and breakfast bar. Featuring North Shore mountain views, large decks & patios, and a great common courtyard, don’t miss out on this unique collection of Vancouver townhomes. Vicini Homes have not yet released pricing information. However, if you have a serious interest in this development, we strongly recommend you sign up to the VIP list above to ensure you receive any updates concerning pricing. To inquire about availability, contact me today. Each residence has its own surface parking stall accessed from the lane. Secure bike storage with convenient electric charge station is available for eight bicycles. Vicini Homes is a creative and dedicated group of like-minded people who are passionate about community, quality of life, and real estate. Vicini means “neighbour” in Italian. Like any good neighbour, Vicini cares about contributing to communities in a positive way. Vicini Homes is part of the Conwest Group, a local developer with over 30 years of experience. The Conwest Group centres around a foundation of strong business relationships, excellence in customer experience, delivering high product quality, and an experienced and passionate team of people. b Squared Architecture Inc. is a young design firm founded in 2005 by Brian Billingsley. They are a dynamic, four-person firm in Vancouver with a growing number of residential, multi-family, and commercial projects. Their penchant for crisp, modern design has attracted the accolades of a client base that is young and optimistic. This development is in pre-construction. A completion date has yet to be announced. Sales begin in Spring 2018. 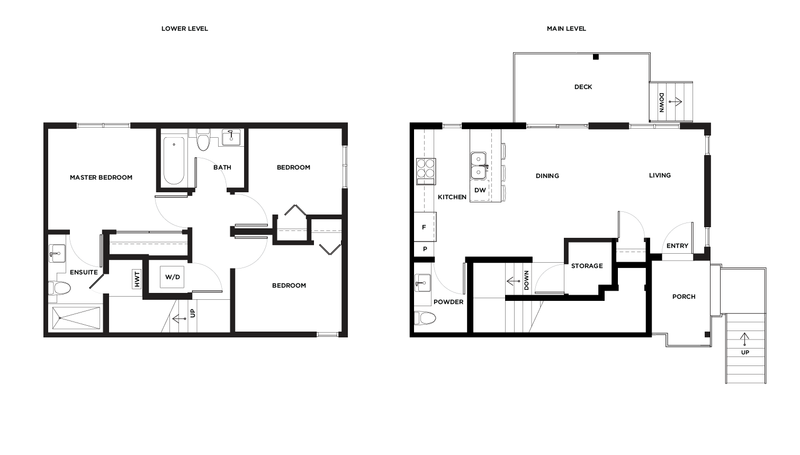 Are you interested in learning more about other homes in Mount Pleasant, Southeast False Creek, or Burnaby? Check out these great Burnaby Presales!